Wait for it… Or not. In a world where prayers to the ‘omniscient being of the universe’1 begin with OK Google, and more information than you will ever want to know are answered instantaneously. Furthermore, having the ability to obtain almost any product that one could desire with free 2 day shipping doesn’t help us learn how to wait either. What is the point of waiting? What value does patience add to our lives? Learning how to wait is valuable because at some point in your life there will be something that you can’t receive/achieve instantaneously. There are many worthy endeavors that will require you to work long and hard, and if you aren’t patient enough to work to achieve those goals you will never achieve them. 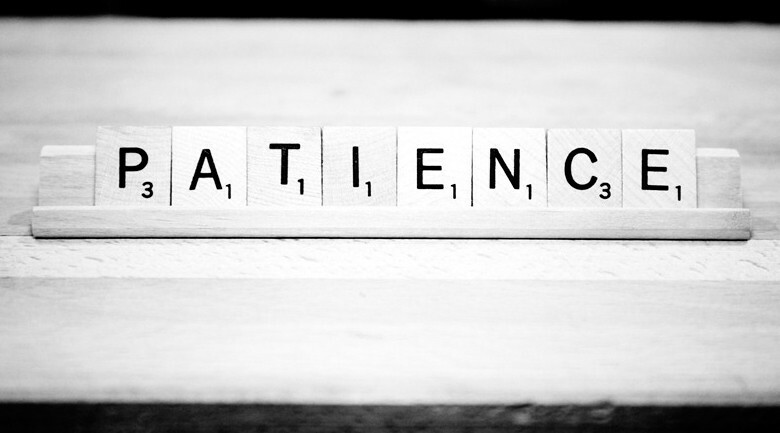 Patience is arguably one of the most difficult attributes to develop. I believe the only way that you can develop patience is by waiting for it (get it?). By Cole Lyman on July 1, 2016 . Exported from Medium on August 7, 2016.